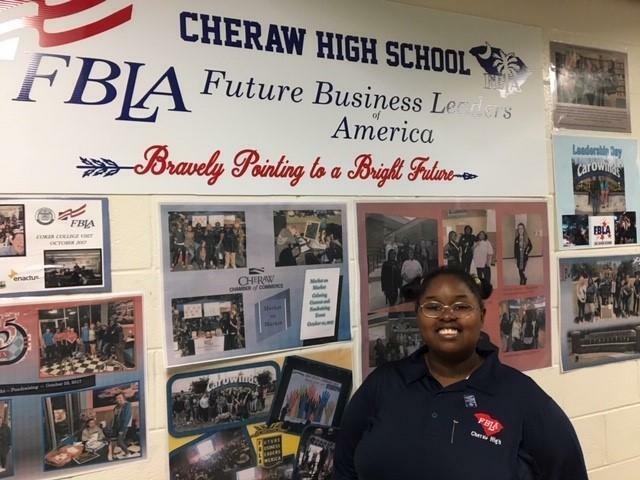 Congratulations to Tristan Moore for being accepted to serve on the South Carolina FBLA State President's Council!! 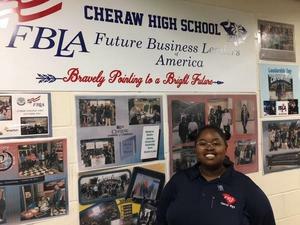 She has worked very closely with our FBLA State President, Travis Johnson from Crestwood High School, and went through great lengths to achieve this honor. We are very proud of her dedication and commitment to FBLA as well as upholding her duties as an officer with FBLA and FFA.